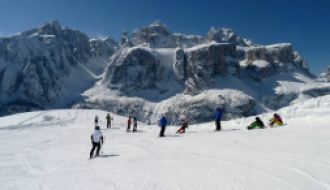 It's easy to see why so many people search for Italian ski property for sale - while its skiing scene is smaller than that of France, Austria and Switzerland, it's a country with a huge diversity of resorts, scattered across the country. 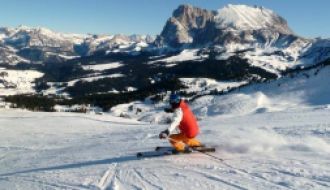 Transfers are pretty short, the quality of the country's snow-making and grooming is out of this world, and Italy's great value for money too. 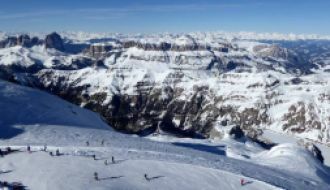 You'll find Italian ski apartments for sale everywhere from the huge Milky Way ski area to the Fassa Valley (where Italy's Olympic athletes train) - and you can even buy Italian ski property in Sicily, where there are two ski areas on the Mount Etna volcano! 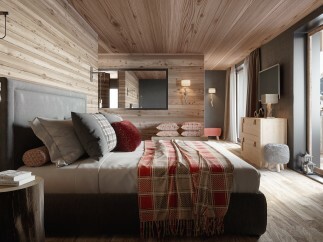 It's an affordable country in which to ski, the food and drink is fantastic, and you'll find that most resorts are really family-friendly too. 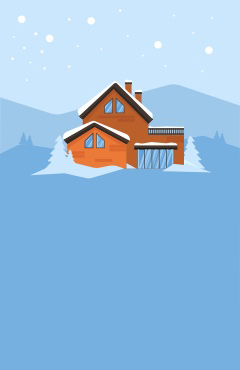 Browse SnowOnly and you'll find a huge choice of ski property for sale in Italy - and all across the country. 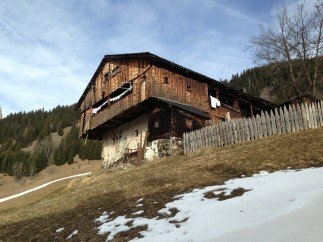 We list traditional Italian ski chalets for sale as well as modern apartments, and you'll be pleased to learn that we're completely independent, and don't take any commission for listing these properties. Simply list your criteria and you'll enjoy an unbiased list of results - enjoy your property search!